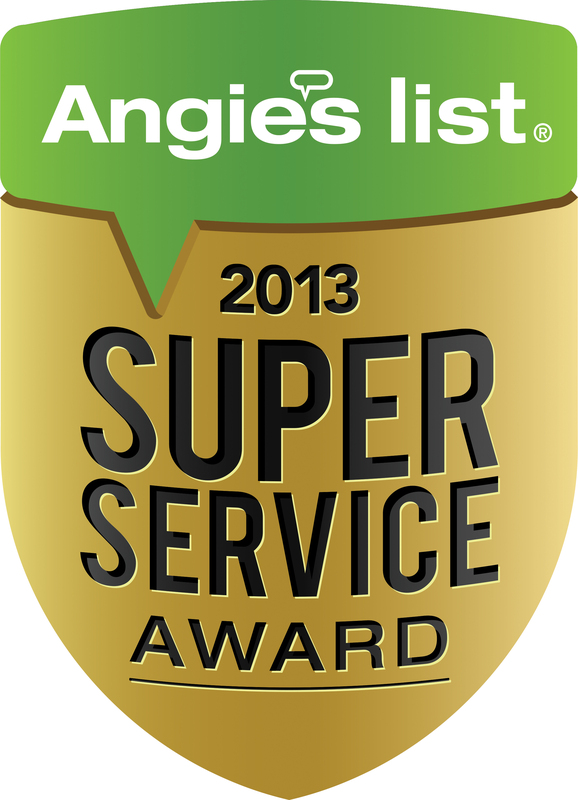 Snap Construction of Bloomington, MN wins Angieslist top award once again in numerous categories. The Bloomington MN based company specializes in Roofing, Windows, Siding, Insulation, and Home energy efficiency. Snap Construction Inc has earned the service industry’s coveted Angie’s List Super Service Award, reflecting an exemplary year of service provided to members of the consumer review service in 2013. Snap Construction earned the service award in the Minneapolis, MN area in the following; Roofing, Siding, Insulation, Gutter Repair and Replacement, Windows, and Energy Efficiency Auditing. Snap Construction is located in Bloomington, MN and serves the entire 7 county metro. 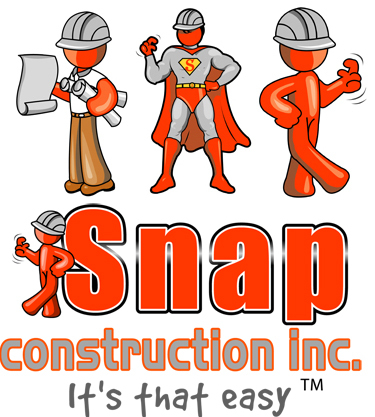 For more information on Snap Construction you can visit them at http://www.snapconstruction.com.